CHICAGO — Royals right-hander Jorge Lopez brought his “A” stuff to the mound on Tuesday night. But it still wasn’t enough. 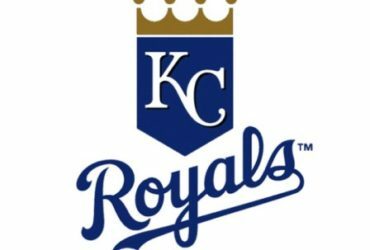 Lopez struck out a career-high 10 batters, but he fell victim to the long ball, surrendering three home runs in the Royals’ 5-1 loss to the White Sox at Guaranteed Rate Field. 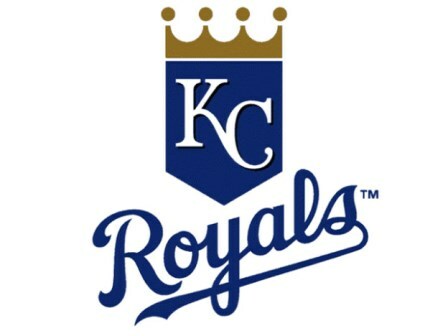 The Royals now are 0-5 on the road this season. Lopez struck out the side in the first and he had seven strikeouts through three innings. But he left a two-seamer up in the zone to Yoan Moncada in the third inning and Moncada drove it over the left-center-field wall. Then in a 1-1 game in the fifth, Lopez was betrayed by his breaking stuff which had been so effective early on. Lopez walked Yolmer Sanchez with one out in the fifth. Then, Leury Garcia, who had struck out his first two times up, jumped on a 1-1 changeup for a two-run home run to right. Moncada was next up and he got Lopez again, this time on a 1-0 curve that he rifled over the fence in right for a 4-1 lead. Lucas Duda gave the Royals a 1-0 lead in the second inning when he lifted an 0-2 slider over the right-field fence, his second homer this season.